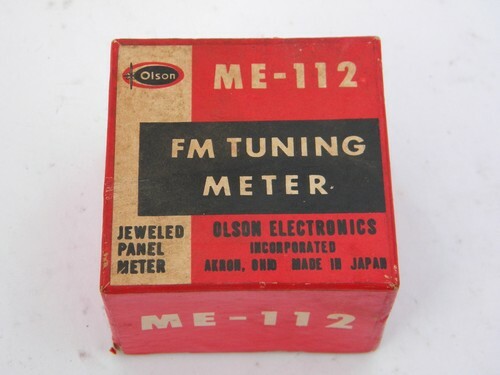 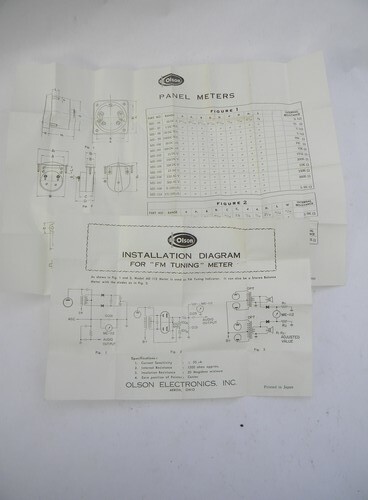 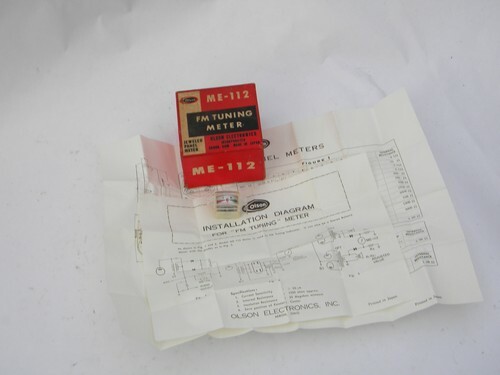 Vintage new-old-stock Olson model ME-112 FM radio tuning meter. 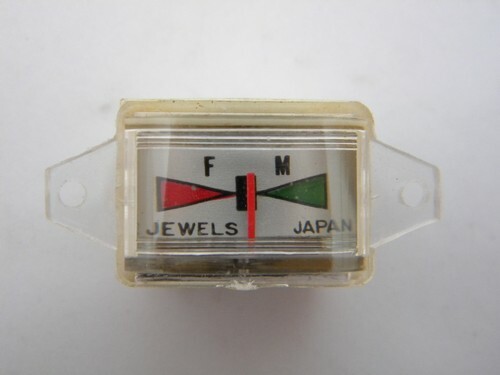 This meter is marked with 2 jewels. 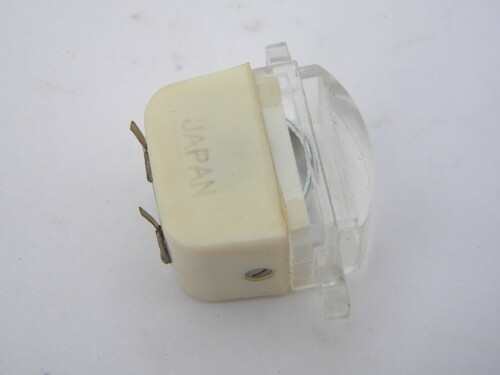 There is wear to the box.